This article from The Seattle Times http://bit.ly/Tuxv73 Carolyn Higgins talks about what really goes into a “like” in the battle between Obama and Romney in the election. Are people actually changing the minds of their peers or are they simply just stating opinions already in place? The use of social media for the election may not show in the polls but is extremely prevalent online. 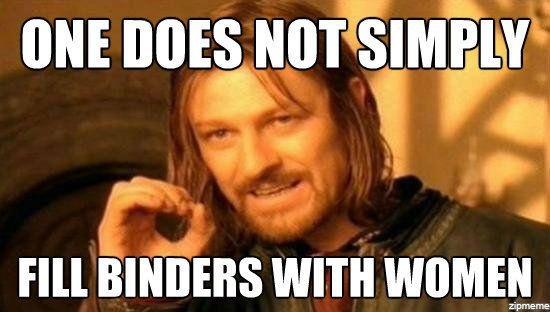 So as a word of warning later in the article Romney used a phrase “binders full of women.” Women in binders memes started showing up all over the place online. This all can help me with my own campaign with using social media to send out a message that means something. Not to just spit out random opinions of what I think and hope other people with agree with but to have real posts people with want read about.